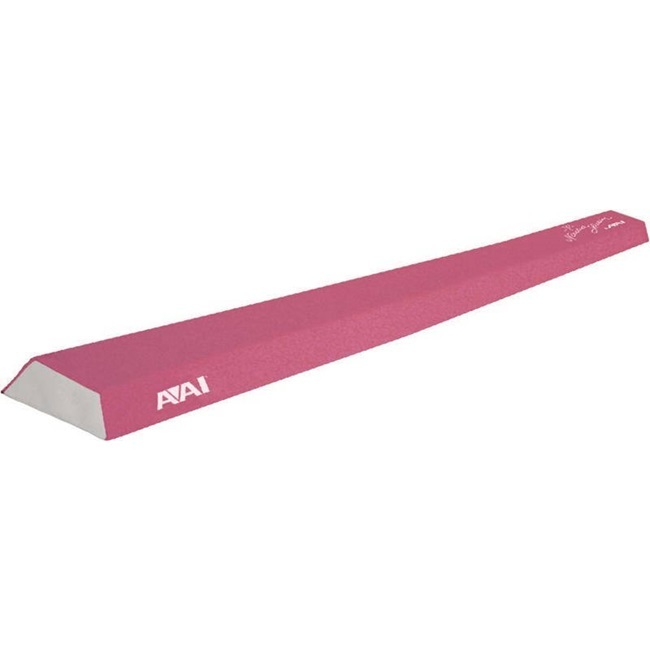 Durable pink suede cover provides authentic balance beam feel. 4’’ (10cm) beam width provides the gymnast with a comfortable working surface. Foam core is constructed using polyethylene foam. Tapered to the floor for added stability.